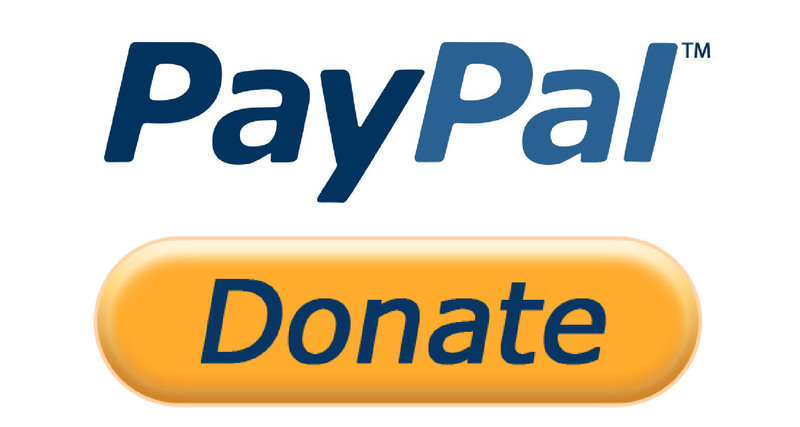 If you have enjoyed the Sandstone Way experience, please send / transfer your donation to the account below. This will ensure the Sandstone Way will be managed and enjoyed by other people for many years to come. We suggest a minimum of £3 per person which is about the price of 1 pint of beer. Click the button below to donate via…. The Tyne Valley Cycling Projects account is a standalone independent account managed by three elected officers of Tyne Valley MTB and has regular oversight by the Visitor and Tourism Manager at Northumberland National Park Authority – details below. A further level of scrutiny is provided voluntarily by Mr Rob Aubrook Area Manager for Natural England for the North East England. The Sandstone Way was conceived in early 2010 and took 5 years to bring to readiness as a waymarked, mapped and promoted route for mountain bikes. The Sandstone Way is now a reality due to teamwork and a lot of freely given time and input. Formed in 2009, Tyne Valley MTB club has played a leading role in the implementation process. Once created, cycle routes don’t look after themselves. The intention was always to manage every aspect of the Sandstone Way experience sustainably though user payback, income from map sales and donations. Really good to meet you guys at Belly on Monday. Watch out for more routes in 2016! What an incredible route. Rode it N-S over 3 days Fr-Sun this weekend. Must have took some work to thread this route together which really makes the most of everything Northumberland has to offer. Some memorable moments and incredible views. That descent down to Rothbury from Snitter…sublime. Thanks to all those involved in the creation of this route – I’d recommend it to anyone. So VERY sorry I’ve taken so long to see this but it arrived whilst I was cycling abroad and am only now reached this catch up point. AM really pleased you enjoyed the route so much. Thank you for making a minimum donation of £3 per rider to help us manage and improve the route via http://www.sandstoneway.co.uk/listing/Donation. It has no other funding than what we raise.